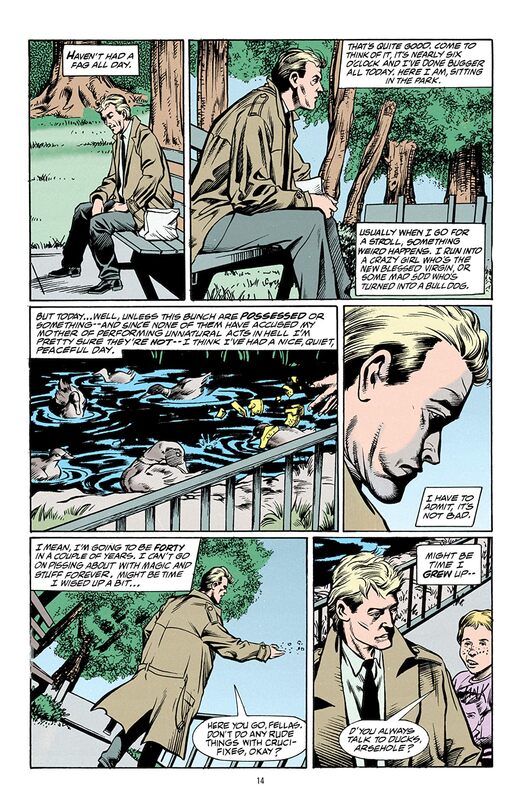 It's not often that John Constantine, the world's greatest magician, has been able to be content. 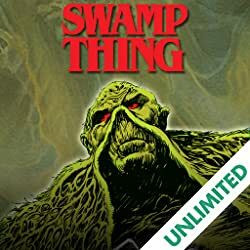 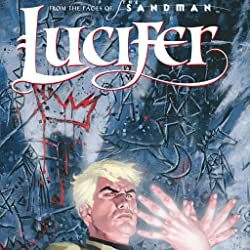 Years in the making, his occult knowledge and shrewd judgment are hard-won and paid for in blood-his own, his friends', and that of innocent caught up in the never-ending arms race of would-be sorcerers chasing power. 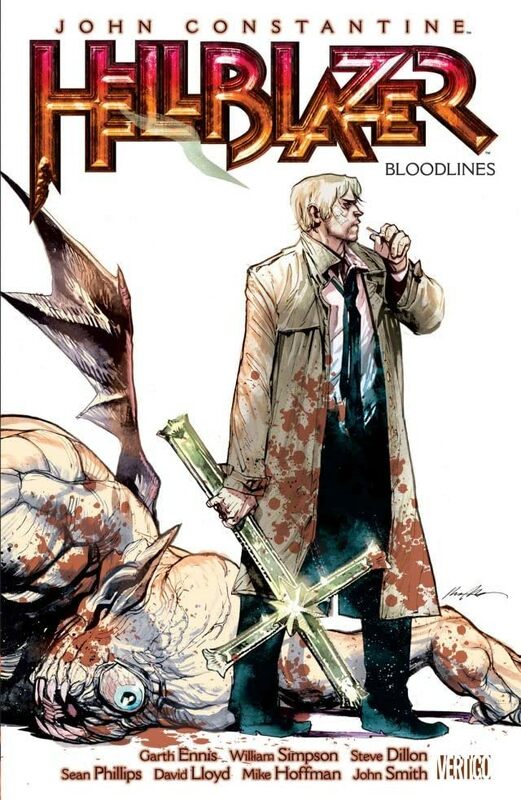 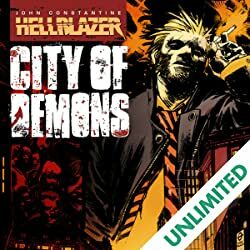 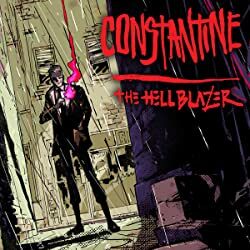 But after saving the world a few times and beating both the Devil and lung cancer, Constantine is finally starting to feel ahead of the game. However, between investigations of a grisly serial murderer and strategies against the Lord of Hell, John has no time to rest. 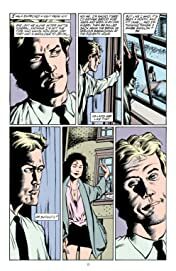 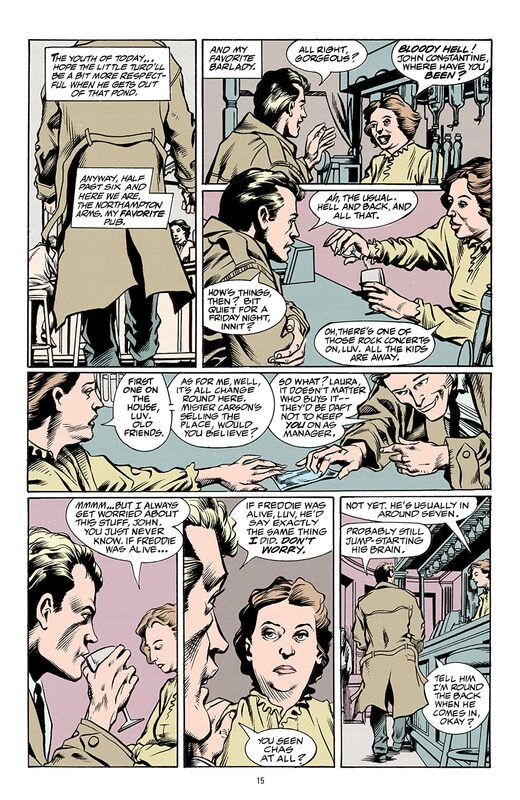 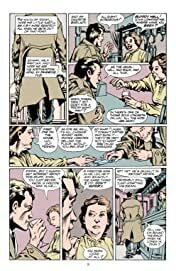 Collects issues 47-61 of the signature Vertigo series by PREACHER creator Garth Ennis.